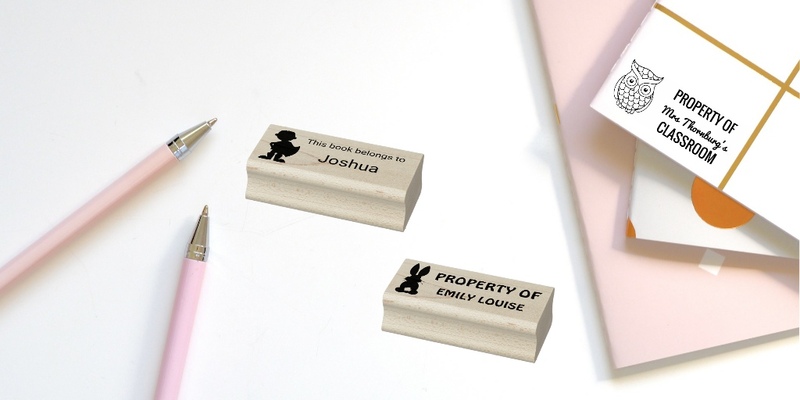 Rubber stamps leave a customized impression by uploading a design, image, pattern, or text onto our site and make a unique wood stamp. They are available in six sizes, laser engraved on a foam cushion. Purchase with or without a wood handle. Self-inking stamps utilize the highest quality inks and pad materials for clean and incredibly light stamps, leaving a crisp, clear impression each and every time. Self-inking stamps are available in six sizes with easily changeable ink cartridges. Up to 10,000 impressions with each cartridge and a soft touch for a secure grip and ink-free fingers. Great gifts for teachers, kids, and home office.